v813.3 is in the BETA channel now. 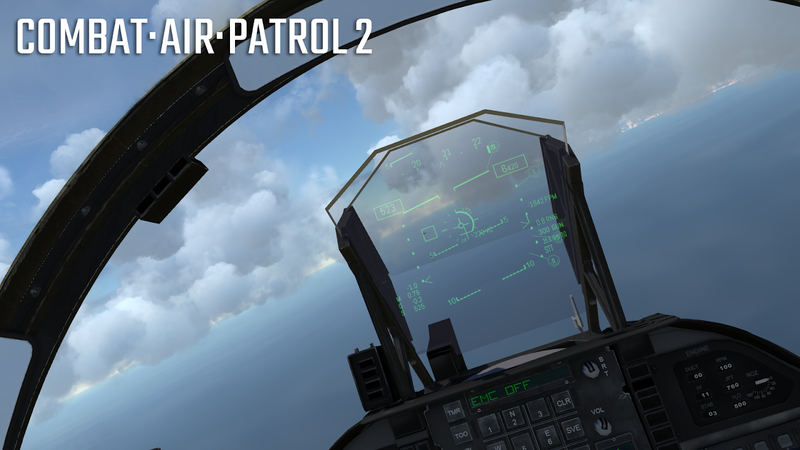 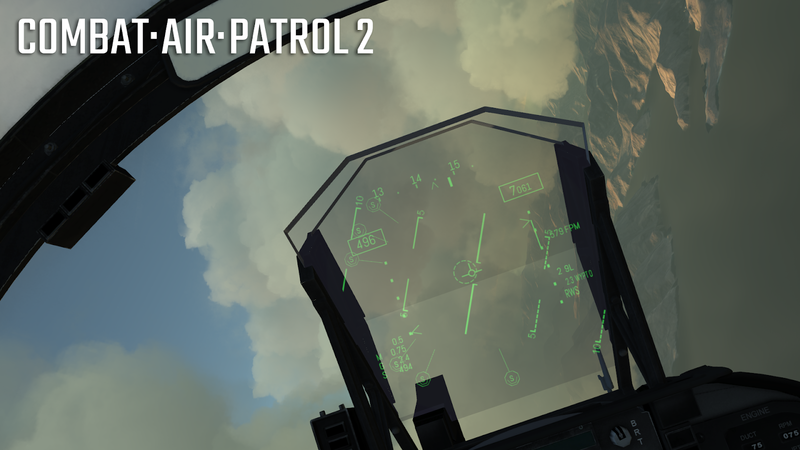 Next update will address A/G HUD & MFD displays and weapon integration. This includes IR Mavericks, HUD symbology for CCIP, CCRP bomb release, ground target lock, A/G guns and rockets. 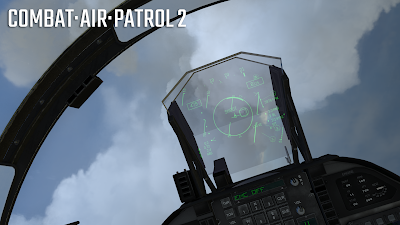 Beyond that the in-game tactical display will be added. This is a real-time extension of the current tactical display used in the mission planner. 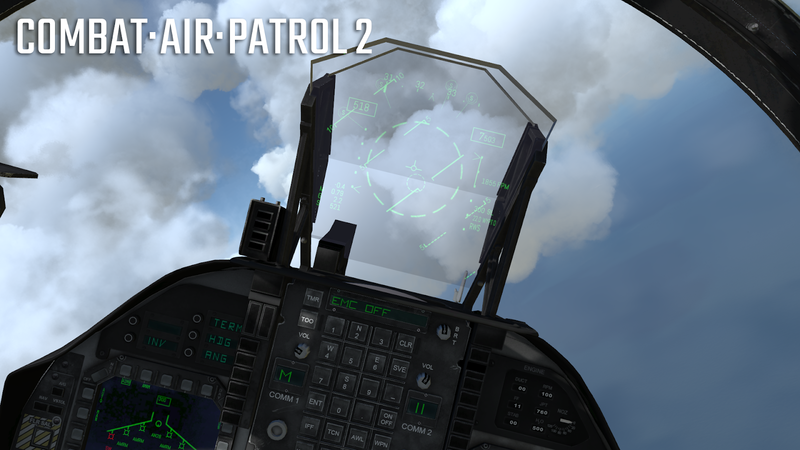 Then we get into missions and the first of the campaigns.